Who real-timed the Mad Men finale best: Arby's or Mercedes-Benz? The show was all about marketing, after all. Don Draper. (Image via Facebook). Mad Men, the award-winning cable drama that shined a spotlight on advertising’s wild early days, said goodbye Sunday night, giving the legendary Coca-Cola Hilltop ad star billing as it went to the credits. While brands such as Hershey and ad agency McCann Erickson made the most of their unexpected star turns on the show, other brands got in on the fun on Sunday night as well. 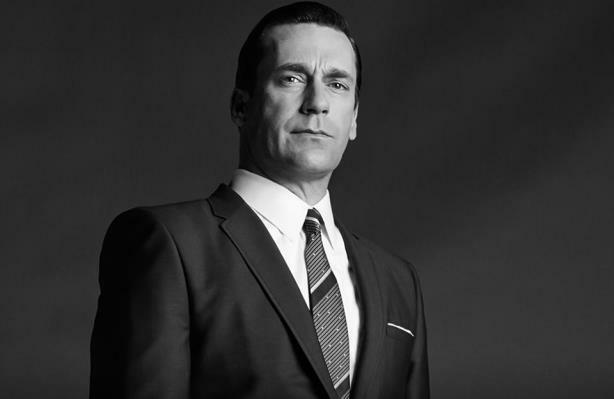 Tweet at @PRWeekUS to vote for the brand you think best captured the essence of Mad Men. Liquor brand Kahlua – naturally – and other brands tweeted about the final act in real time, as well. Republican presidential candidate Marco Rubio tried to use it to score political points. Mad Men will end with a flash forward to 2015. Don reads a BuzzFeed native ad: 15 Disney Princesses who love Pepsi. Don kills himself. And there was no shortage of hot takes from communications executives and journalists watching at home. Your call: What do you want to see in Mad Men's final episodes?